Hyacinth Oneta Small-Brome was born March 5, 1946 in Barbados, West Indies. She was born to the late Clarine Small and Iradene Walcott. She was known most fondly as Oneta and the middle child of three girls. Growing up, she always emitted a ray of kindness, generosity, and intelligence. In school, she was very gifted and had no trouble excelling academically. She attended Arlington High School in St. Michael, Barbados and graduated in 1963. Growing up on a rural Caribbean island, the children were required to help out in the day to day chores of the family. Hard work was never anything Oneta would shy away from. She was always devoted in the tasks she was given. In 1968, Hyacinth came to the United States and planted her roots in Brooklyn, New York. She was devoted to raising her three daughters. She loved to travel as much as she could and loved to take a dip in the nearest ocean she would meet. In 1995, she became one of Jehovah’s Witnesses and was very devoted to her faith and ministry. One of her greatest joys was working as a regular pioneer, full-time in the ministry. She was able to do this from 1995 to 2000, when she suffered a major stroke. This did not dampen her zeal. She took every opportunity to auxiliary pioneer as often as she could. She loved sharing the hope Jehovah gave her with others she met in the ministry. She moved to The Poconos in Pennsylvania until 2005 and then made her final moved to Fortson, Georgia. Despite the many setbacks and health complications, she maintained a positive disposition and always showed tenacity and grace. Those who knew her best would agree that she lived her life to the fullest potential. 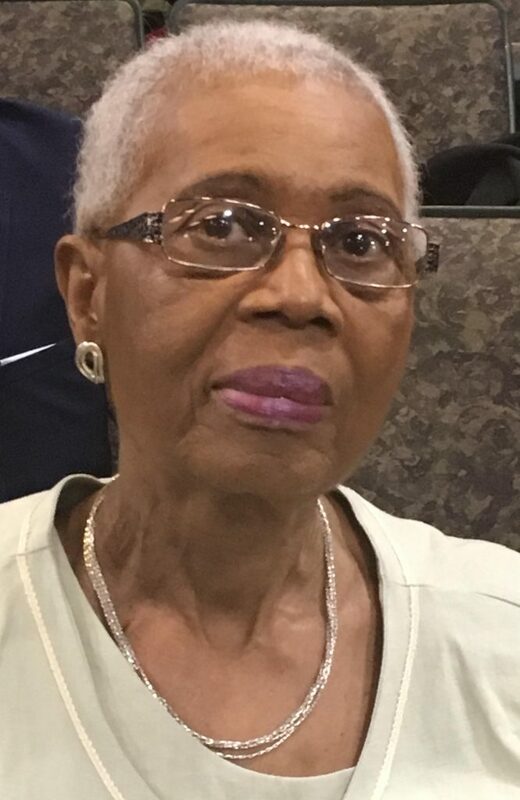 Hyancinth Oneta Small-Brome, 72, of Fortson, Georgia passed away peacefully February 2, 2019 at her home surrounded by her loving family. She is preceded in death by her parents and late husband, Edwin Brome. Survivors include her children, Hyacinth Andreadean Jules and husband Irving Jules of Fortson, Georgia, Koyona Langley-Crawford and husband Raymond Crawford of Buford, Georgia, and Luenda Langley of Parlin, New Jersey; siblings include Myrna Cumberbatch and Olivia and her husband Lester King, all of Barbados, West Indies; beloved grandchildren, Jade Samuels, Kyle Jules, Justin Jules, and Kendall Crawford; a host of extended family and friends, and her faithful canine companion, Raven. The family will hold a memorial service at 4:30pm on Saturday, February 9th at The Kingdom Hall Jehovah Witness, 9947 Veterans Parkway, Midland, Georgia 31820. The family will receive friends following the service. The family would like to express their sincerest appreciation for the calls, texts, and other acts of kindness shown to Ms. Small-Brome and her family during these times. Arrangements have been entrusted to Georgia Cremation, 7500 Veterans Parkway, Suite A, Columbus, Georgia 31909, 706-577-0055. The family invites you to leave a condolence or share a fond memory below. Auntie Oneta, I have fond memories of you, rest in eternal peace. Auntie Oneta, although we never met, I’ve heard such wonderful things about you. The news of your passing touched me with great sadness. To Andreadean, Irving and family, so sorry for your loss. May Jehovah comfort and strengthen you all during this time of sorrow.